We now offer lunch and dinner party trays for large groups and special occasions. This includes corporate events, meetings, holiday family meals, weddings, and reunions. To see our packages, visit our Party Tray Menu. 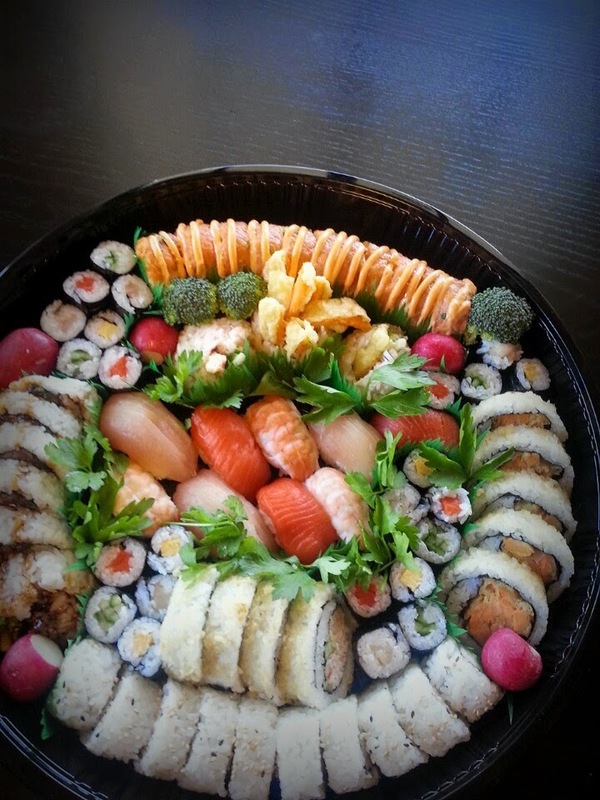 We’re also able to create custom party trays if you would like to schedule a consultation. Please note that the ideal time to order is 24 hours in advance, but we will accept same-day orders with 2+ hours notice.